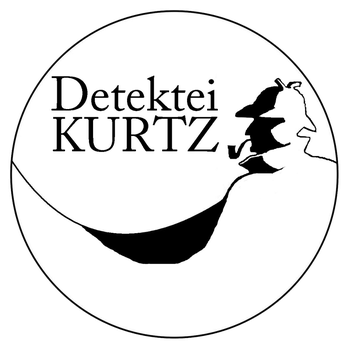 Welcome to the website of Kurtz Investigations Luxembourg and Trier, Germany! 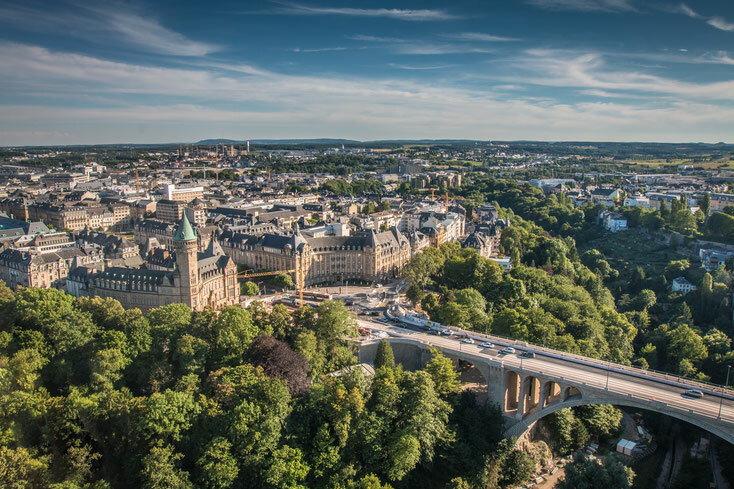 We are your competent and highly-qualified private investigators in Luxemburg, Trier, Rheinland-Pfalz and all Germany. You may hire our detective services for nation- and worldwide investigations – discreet and legally trained. To avoid the exclusion of evidence produced by us, we attach the highest importance to the legal usability of any evidence. Feel free to contact us via our website or at kontakt@kurtz-detektei-luxemburg.com or by phone on +49 (0)651 2094 0060.